Do you love your children? Of course you do. You want your kids to have every opportunity to succeed in life. You want them to grow up to be strong, bold, and independent men and women who hold firmly the virtues of all things ‘MURICA. And that’s why Ford and Fisher-Price are helping you get started early by introducing the next “it” toy that will no doubt be the ultimate indication of your love for your child when a birthday or gift-worthy holiday rolls around. 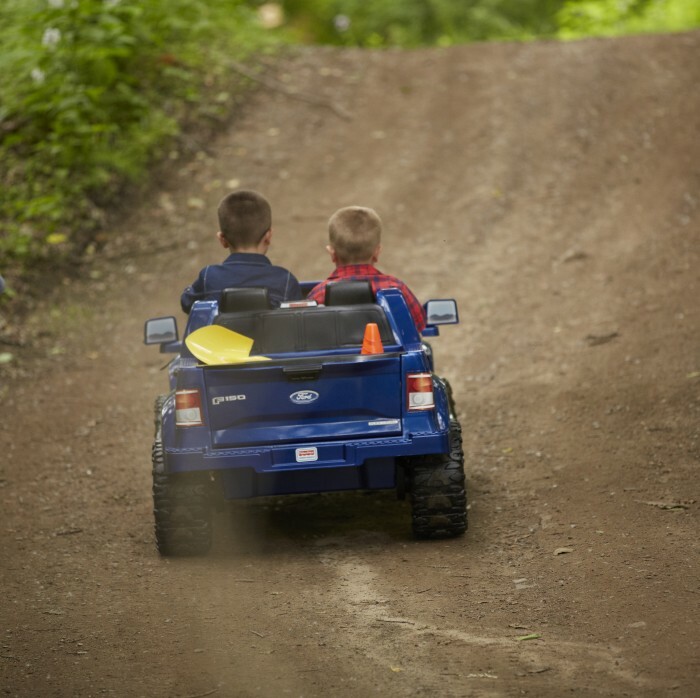 Let’s face it: if you don’t get your kid an F-150 PowerWheels, you are the worst parent. Seriously, holy crap. If your inner child isn’t bounding over your inner couch and tugging on your inner parent’s pantleg, then you don’t have a soul. 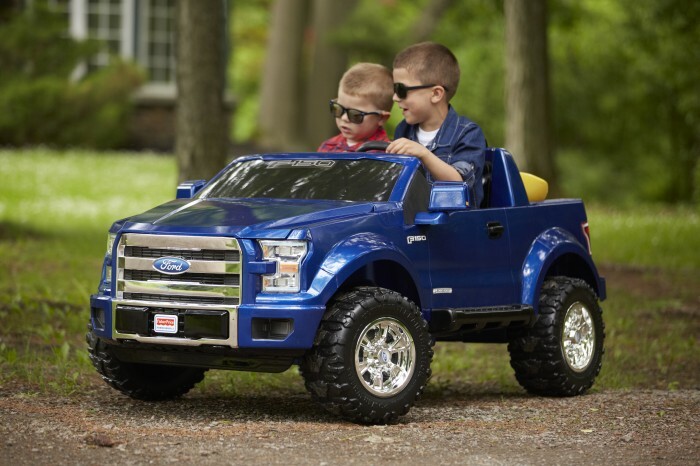 Here are all of the things that the F-150 PowerWheels will say about your kid: American flags, hot dog eating contests, rhubarb pies, Roman Roman-by-way-of-AMERICAN Candles, walking away from explosions calmly, Vin Diesel movies, and a three pound plate of baby back ribs. Even when it’s serene, the F-150 PowerWheels screams for vengeance for a wrong not yet done. It handles on gravel and it takes tree roots without mercy. It will turn the doldrums of a weekend at gramma’s into an exploration into the heart of the uncanny beast that is the Great American Dream. Just what is this tiny F-150 capable of? According to Ford’s inforgraphic, it’s climbed six Empire State Buildings, capable of driving from New York City to D.C. in one go, and passed a MONSTER TRACTION (caps emphasis mine) test that requires it to drive on sandpaper and (possibly, though neither confirmed nor advised) hot coals. The F-150 PowerWheels will go on sale for $350 in September. Start saving now, because if you don’t buy one, your kid is going to hate you forever (or at least until a good therapist tells them it’s okay to let it go).